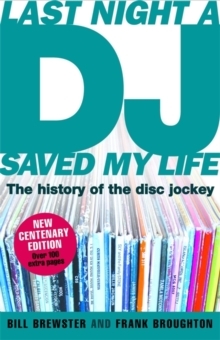 This book is a tribute to the obsessives, the playboys, the musical eccentrics who founded the craft of DJing. They developed wild new techniques for performing with recorded music, and revolutionised the way we create and enjoy it. They gave us new ways to have the times of our lives and built a worldwide industry of nightlife and dance music. From unsung pioneers to overheated superstars, these are the people who made playing records matter. 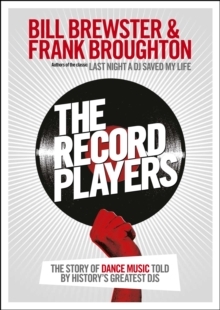 The Record Players includes in-depth interviews with 50 of history's most significant DJs, including Fabio, Derrick May, Jeff Mills, Cool Herc, John Peel, Grandmaster Flash, DJ Shadow, Paul Oakenfold, Norman Cook, Pete Tong, Tiesto, Dreem Teem, Jeff Dexter and many more.